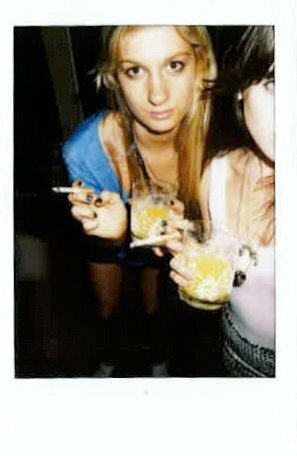 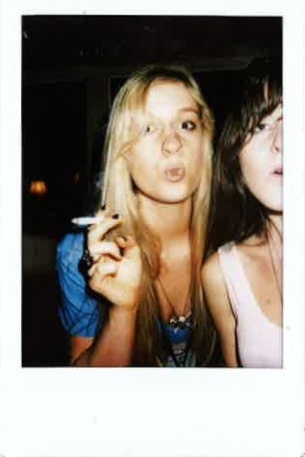 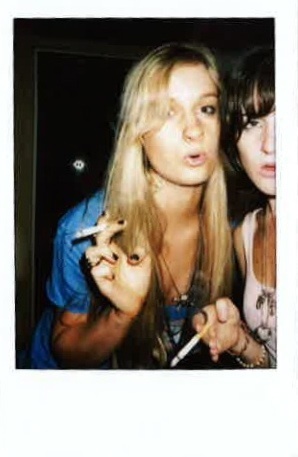 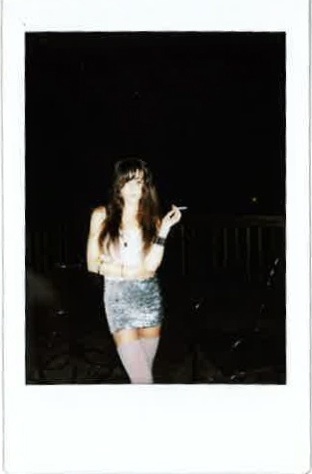 smoking polaroids, hearts are mayhem under a crystal castle sky. 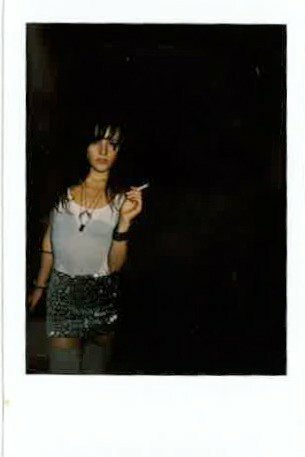 You find that kind of girl in every town, whenever there's a scene, she's always hanging around. 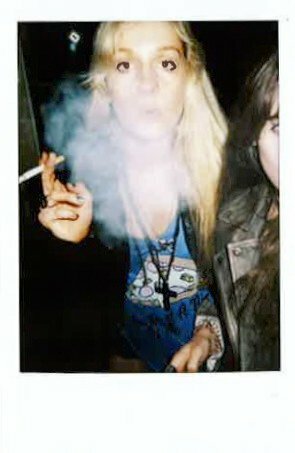 A slice of the life, we are so young and wild. 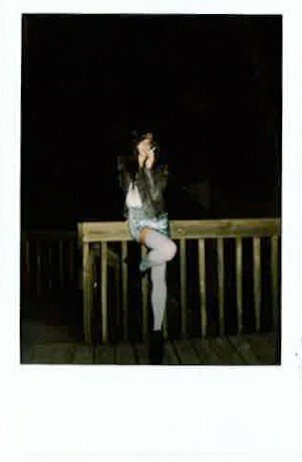 Superlungs, breathing teenage wonder into every night. 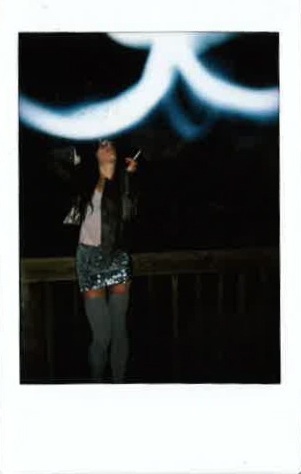 You lit it up all the time.